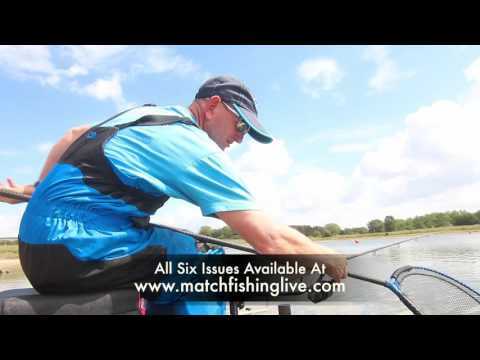 Maggot Fishing Tips - Fluoro Dye For Maggots And Pinkies! 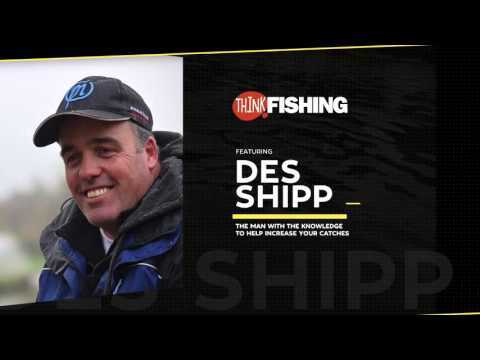 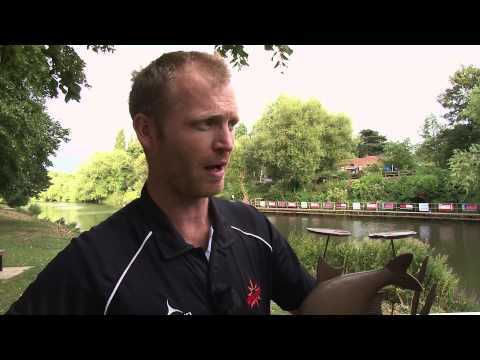 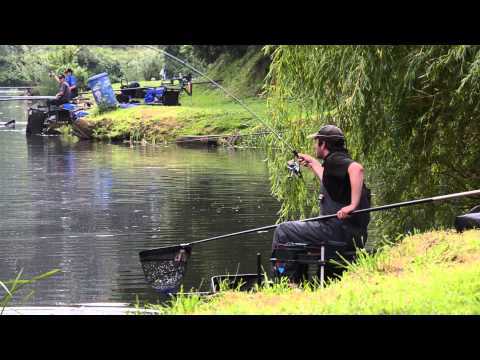 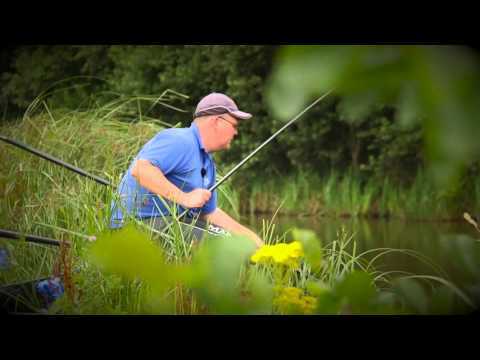 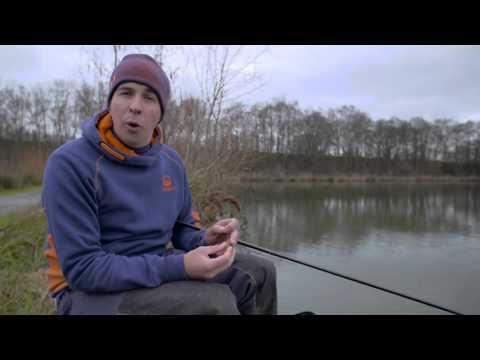 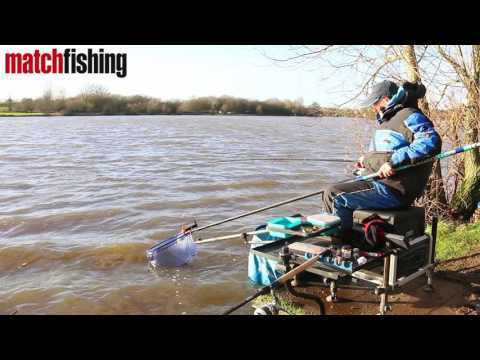 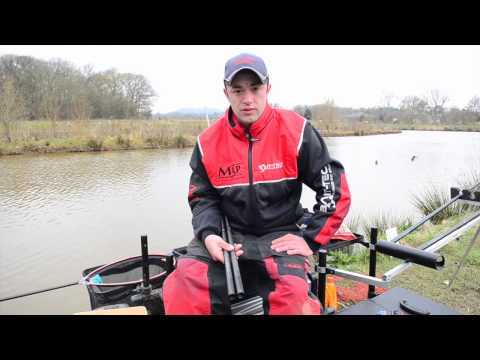 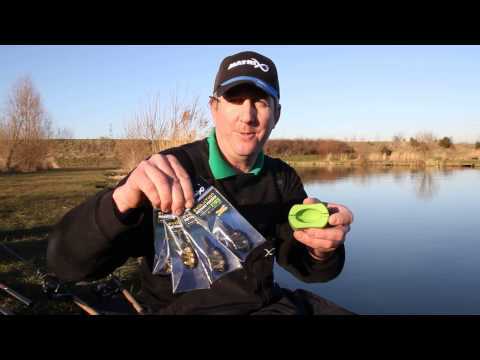 Darren Cox - Feeder Fishing Tips - Why Use Shockleaders? 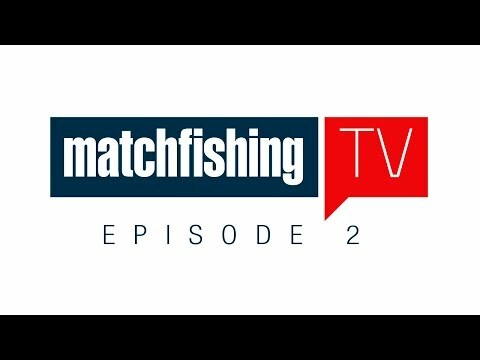 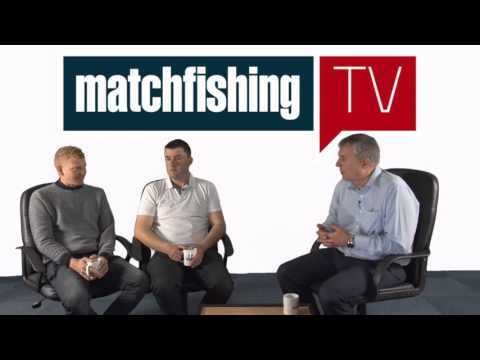 Match Fishing Live - YOU WANT ACTION? 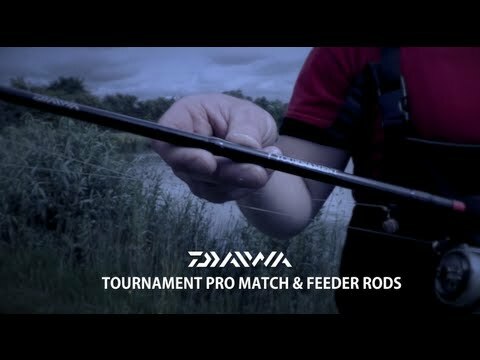 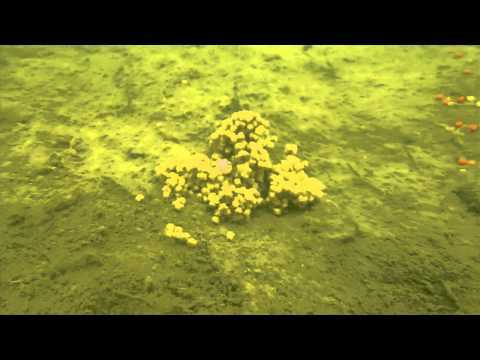 Underwater Secrets Part 2 - The Pellet Waggler!